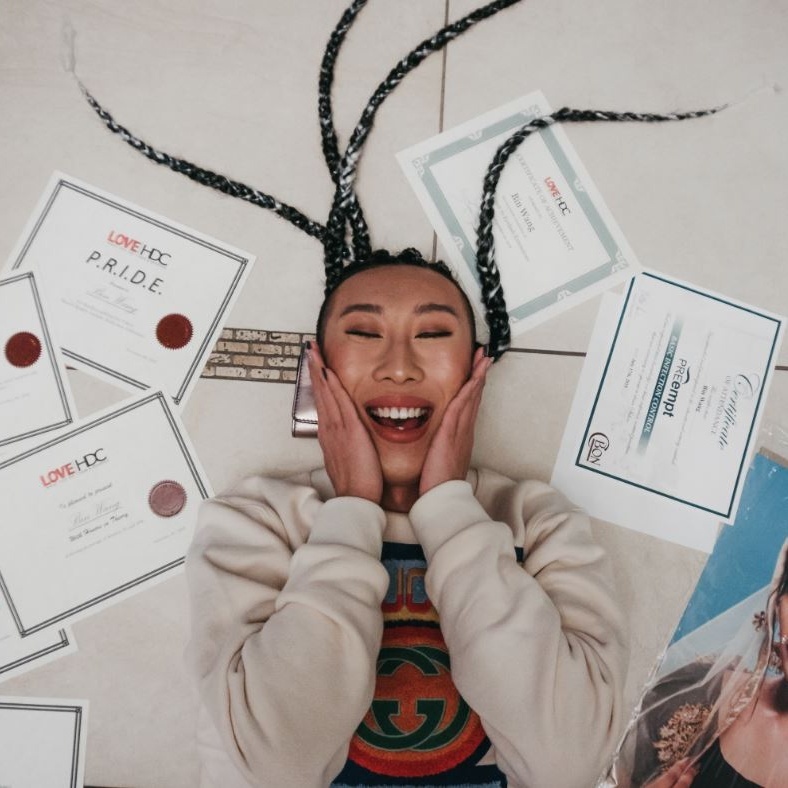 Armin Wong is a 23 year old Demo Makeup Artist, Beauty Expert and Owner of The Fantasy Beauty Studio who graduated from the HDC in 2018. 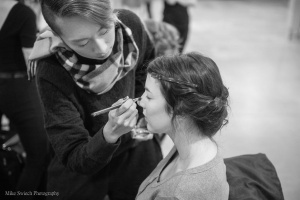 Armin took our Makeup Artistry program while pursuing a university degree. Read what he had to say about his experience with us and how his career is doing! I’ve always enjoyed doing makeup, as well as cosplay. It led me to become to a famous cosplayer when I was 16 years old. I later got my makeup artistry license when I was 19 years old in China. I decided to come to Canada for university, but makeup is my main passion, which drove me get my license in Halifax. HDC has a fantastic makeup program and the class times fit my schedule perfectly. To be honest, in the beginning everything was super challenging for me. I’m from China, so people from my country have many different beauty standards compared to North America. It was an adjustment because I’m used to doing makeup on Asian girls, and my old techniques were holding me back. But the more I practiced I felt way more confident to do makeup on all of my new clients. This was the best decision I’ve made, and I love my current role as a Makeup Artist. It has given me the opportunity to meet so many new people and to learn different techniques and skills from everyone around me. What would you say is the most important thing you learned from the HDC program? The most important thing I’ve learned from HDC is how to provide makeup for my clients safely, how to deal with different skin problems and to ensure that the client is always satisfied. To never be afraid to follow your passion and to have the ability to do what you love. I work as a freelance makeup artist for different companies for demoing, and I travel to different stores in Nova Scotia. It was such a short but amazing program, and the connections that I built with all my instructors and all my classmates are unreal. We always supported each other and learned from each other as we went through the program. What’s your favorite thing about makeup? Makeup can sometimes improve a person’s confidence level, it has such a positive impact. If I could be anything, I would love to be a global makeup artist so I would have the opportunity to serve clients around the globe. I’m still currently doing my business degree at Mount Saint Vincent University, so when I’m not doing makeup, I’m most likely at school working on my many projects. I try to get my inspiration through YouTube personalities as well as my friends and local artists in the community. My strategy is to make my Instagram unique and to ensure it suits my current audience. As well as posting frequent and dazzling content to all that visit my page. Never being afraid to learn new techniques and to always be prepared and professional. My main focus has always been on customer care.